The Club's 65th Championship Show will be held on Saturday 24th March 2018 at Sydney Olympic Park, Homebush. The show will commence at the conclusion of General Breed Judging at Sydney Royal. Judging will be by Mr Jaime Ganoza. Club Members are reminded that if they wish to receive awards for the achievements attained within the past year that they must send details by close of entries to the Show Manager. This also includes Veterans 7 yrs & over and 10 yrs & over and includes non-exhibiting or pet Saints that we all love to see at our shows. 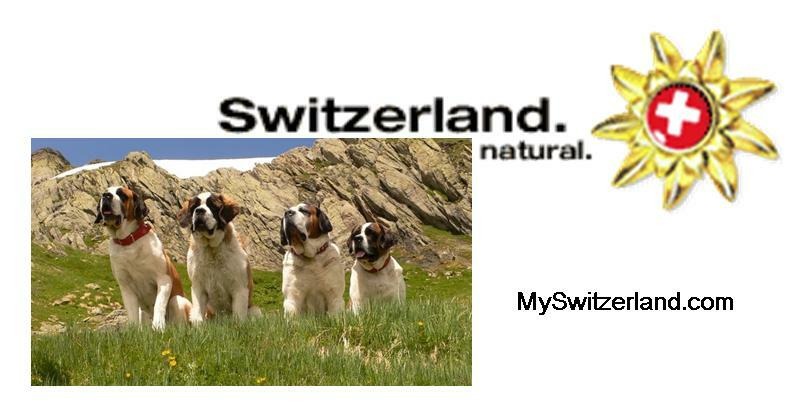 For further information contact the Show Manager e-mail: secretary@stbernard.org,au.